Elo’s 5502L 55-inch interactive digital signage display delivers a professional-grade large format touchscreen in a slim, integrated package. 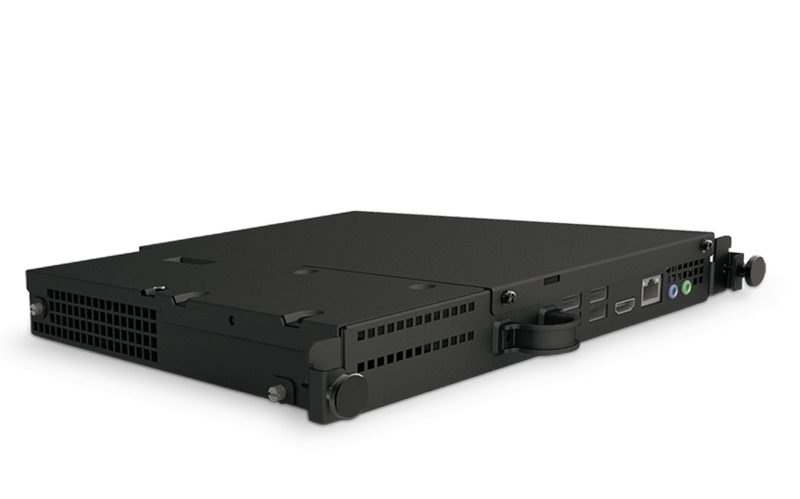 Part of Elo’s 02-Series, the 5502L is designed from the bottom up for retail, hospitality, enterprise, healthcare and other commercial markets. The bright, 450-nit LED panel creates a high-quality, interactive canvas for attracting and engaging consumers. The 5502L is perfect for deploying a wayfinding system, digital concierge, product locator or displaying your website for an in-store eCommerce solution. Elo products are factory-built touch systems with durability built in, not snapped on, preventing any “double bezel” appearance or rattling. The 5502L is available in three configurations including PCAP, IR and non-touch. 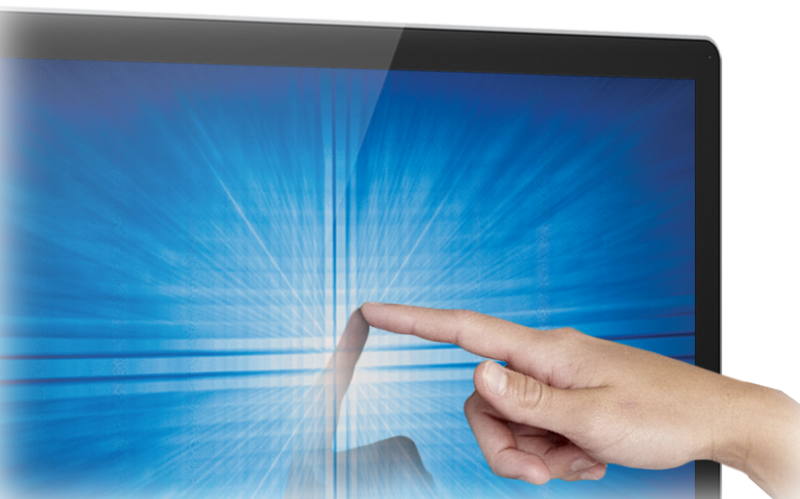 Elo’s industry leading TouchPro® Projected Capacitive technology (PCAP) enables up to 12 touches with the same responsiveness consumers have become accustomed to in their mobile products. Additionally, the PCAP display features touch through capability (available upon request) for mounting inside an enclosure and edge-to-edge glass that is easy to clean with no edges to trap dirt and grease. Infrared touch technology (IR) offers up to 20 touches and provides a fast and extremely sensitive response. 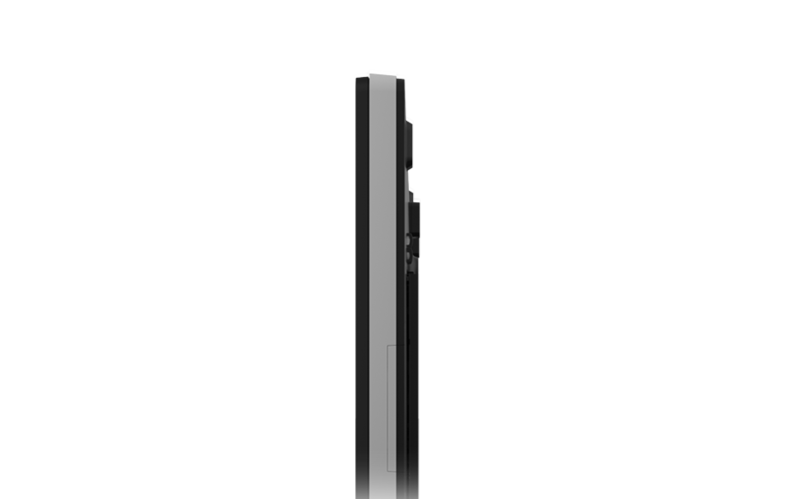 The 5502L is also available in a non-touch configuration allowing you to deploy both touch and non-touch with a single consistent design. Elo’s 02-Series touchscreens are compatible out of the box with Windows, Linux, MAC OS (single touch only), Chrome and other proprietary media players. High-performance computer modules are available that turn the 5502L into a completely integrated all-in-one computer without needing any cables or additional mounting hardware. The commercial-grade computer modules are available for Microsoft Windows using Intel Core processor or Android using Qualcomm Snapdragon processor. 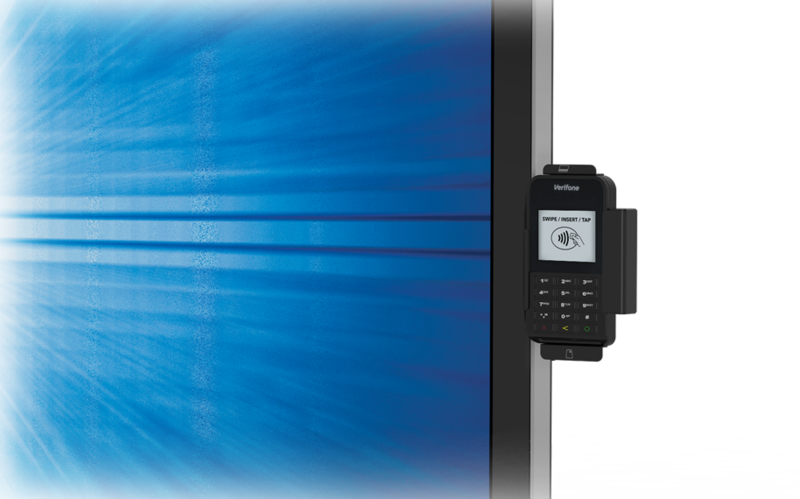 The full set of 02-series accessories are compatible with the 5502L making it easy to snap in an RFID reader, barcode reader, EMV cradle, magstripe reader, NFC reader or web camera to provide exactly what you need for your solution. Deploying your website in-store is easy with the 5502L, Android Computer Module and an EloView account. EloView is an online portal that makes it easy to provision your Elo displays across your entire chain of stores, hotels, museums, etc. and quickly deploy, change and lockdown specific web pages for consistent and up-to-date messages. Add an EMV using the EMV cradle kit and you can turn your Elo display into an in-store eCommerce solution. Learn more about EloView. At just two inches thin, the 5502L TouchPro Projected capacitive (PCAP) display is compliant with the ADA and IBC requirements for protrusion when mounted to a wall with an Elo low-profile mount. And with the 5502L designed for optimal energy conservation with embedded power saving features, the 5502L is Energy Star 7.0 certified and EU Energy Efficiency Class A rated.